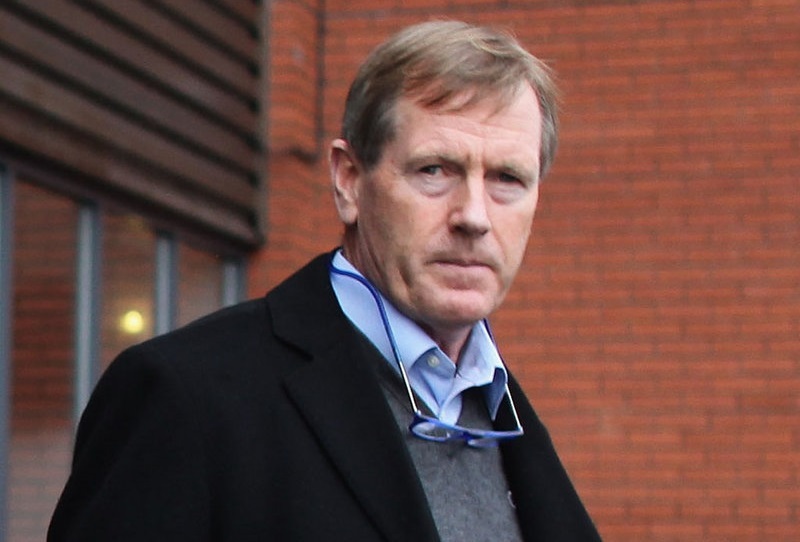 The Rise of the Phoenix - Court Permits Dave King to Be Rangers Director, But Will the SFA? South-African based businessman, Dave King has been given permission by the Court of Session to become a director of Rangers. Last month, King gained control of the club's board at a vote of shareholders, however due to his history with the club, he was required to apply for approval under a the Insolvency Act. King was a director of the former Rangers Club when it went into administration, and subsequently liquidation, in 2012. The Insolvency Act forbids directors who were involved with a former company from taking up a post with the 'phoenix company'. 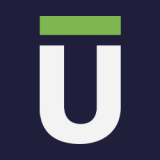 A phoenix company is one which has the same or a similar name to its predecessor - like a phoenix rising from the ashes. "I am delighted that at a Court of Session hearing this morning before Lord Woolman my application to become a director of Rangers International Football Club PLC was granted.Today's decision has removed the final legal hurdle for me to take up my role on the Board following the overwhelming mandate at the General Meeting." Today at Unlock the law we take a look behind the decision to let King join the Rangers board and the law governing phoenix companies - and the SFA rules on such matters. Why wouldn't King be permitted to be a director under the law? Under the Insolvency Act, because King was a director of Rangers oldco, before becoming a member of the board of Rangers newco within 12 months of the liquidation of Rangers oldco, King was required to obtain court sanction before becoming a director. Primarily this is because the word "Rangers" is in both company names, and the new company could be deemed to be a 'phoenix company' - basically the old company with the same problems and incompetencies. The Could would not permit King to become a director on the new board if the circumstances did not demonstrate that approval was appropriate. it is important to not that all parties who are affected such as creditors of the previous company or the liquidator have the right to express their views at the hearing. Will the SFA approve King? Any new appointments to the Rangers board also require approval from the Scottish Football Association. In order to decide whether to approve King, the SFA will apply its "fit and proper person" test. "...The Board must be satisfied that any such person is fit and proper to hold such position within Association football. The Board hereby reserves its discretion as to whether or not such a person is fit and proper, as aforesaid, after due consideration of all relevant facts which the Board has in its possession and knowledge"
The SFA will take into account considerations such as bankruptcy and credit history, mental health, whether he is under or is pending suspension imposed or confirmed by the SFA, whether he is listed in the Official Return of another club, whether he is currently participating as a player of another member club or is a referee, whether he is the subject of an endorsed Disclosure from Disclosure Scotland, whether he has been disqualified as a director within the previous five years, any criminal convictions including fraud and corruption, whether he has been suspended or expelled by a National Association from involvement on the administration of a club, and also whether he has been a director of a club in membership of any National Association within the 5-year period preceding such club having undergone an insolvency event. "I have fully cooperated with the SFA over the last few weeks and thank them for the care and attention with which they have undertaken this task. I must be the most scrutinised candidate in Scottish football history but accept this as being preferable to the lack of scrutiny that has been the case in Rangers recent past - and possibly other clubs. I hope that matters can be swiftly concluded now that, with the permission of the Court, I can take up my role as a director of RIFC." For more information on SFA rules, read our free online sports law guides.